Most homebuyers know what they are looking for in a home and can generally mark a home off their list after the first showing. 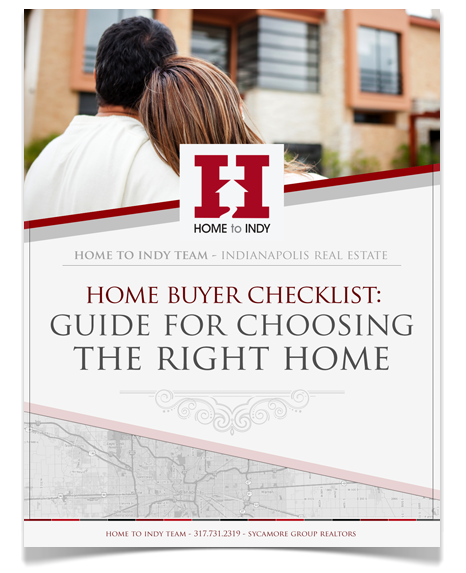 When you find two or three homes you like equally, this checklist will be helpful in comparing the overall features of the homes and help you narrow down the best choice for you. Keep all of the information about your prospective homes in one place. Simply fill out the short form below to download the free checklist.